Mr. Vondenhuevel is currently a Social Studies teacher in the high school. He received a Masters of Education from Wright State University and is certified to teach grades 7-12. He is also a graduate of Ohio State University with a Bachelors in History. He is from Russia, Ohio and a veteran of the United States Navy. Mrs. Meredith began working for Belpre City Schools in 1990 as an instructional aide. 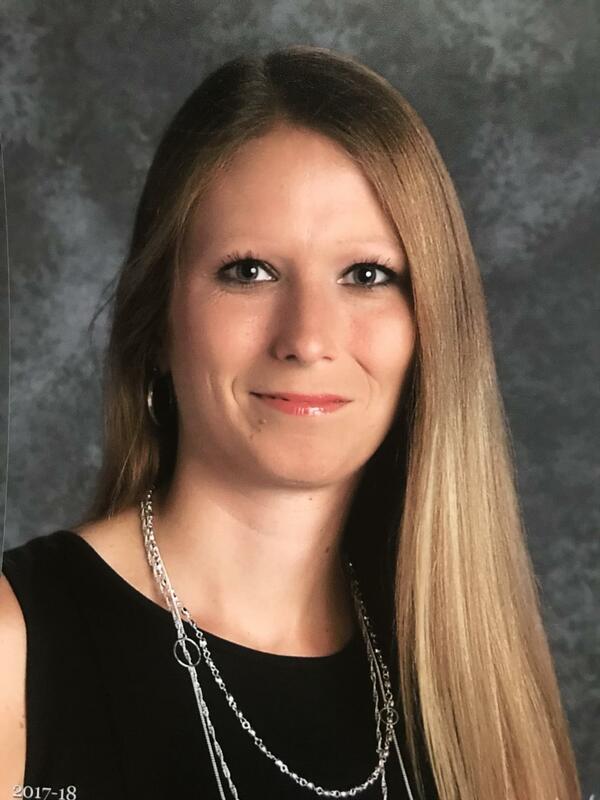 In 2005 she was hired as the Belpre Middle School Guidance Secretary. She has been the Main Office and Athletic Secretary for Belpre High School since 2007. Mrs. Meredith is in the main office at the High School. She works directly with the Principal, Assistant Principal, and Athletic Director with various secretarial duties. She communicates with staff, students, parents, and the community, with daily procedures of Belpre High School. A presentation outlining College athletic program in Ohio and West Virginia and the NCAA and NAIA eligibility requirements.